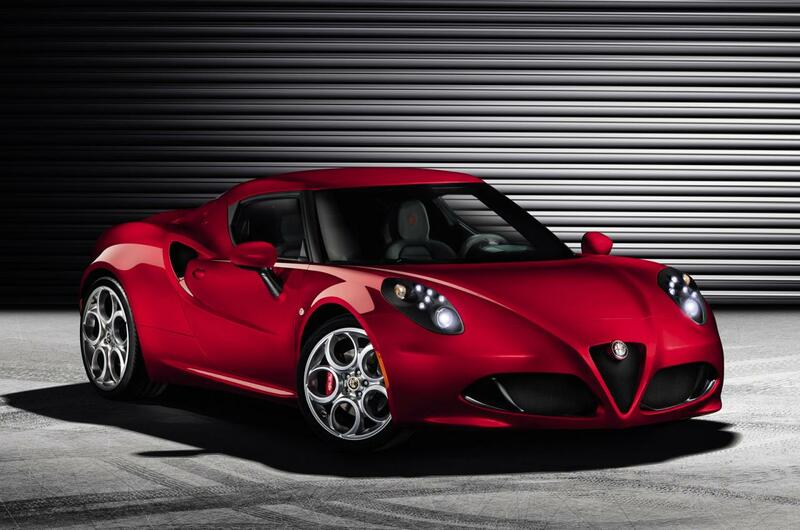 Alfa Romeo unveils today the production variant of the 4C, a long-awaited model which will debut next month at Geneva. 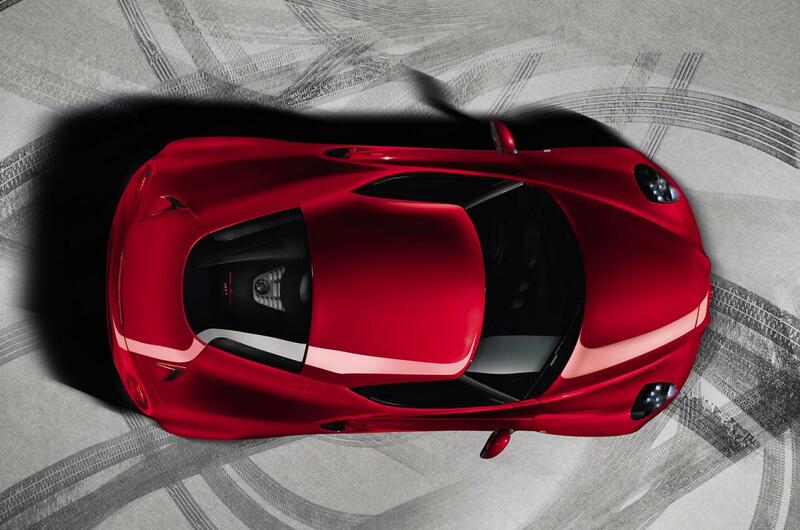 As you probably know, the new Alfa Romeo 4C will be produced in a limited run with prices starting at €56,000. Measuring 4 meters in length and 2 meters wide, the new 4C is powered by a 1.8-liter turbocharged unit producing 237 horsepower. Thanks to its total mass of around 950 kilograms, the Italian sports car should be able to accelerate from 0 to 100 km/h in 4,5 seconds with a top speed of 250 km/h. 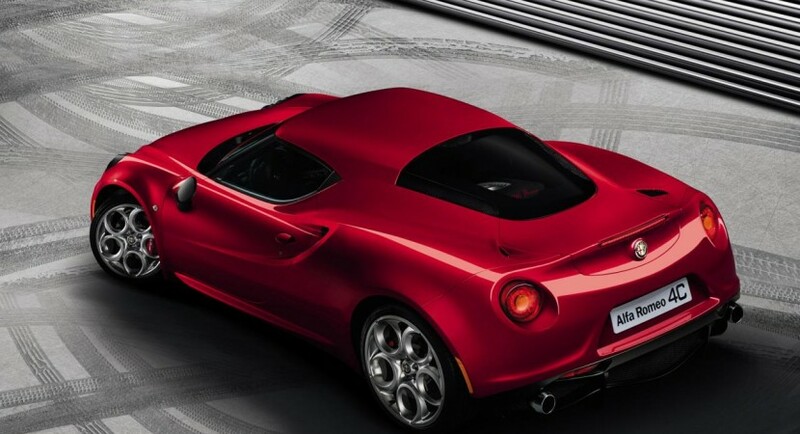 For now, Alfa Romeo released no certain performance figures but said that the power to weight ratio is 4kg/1hp. 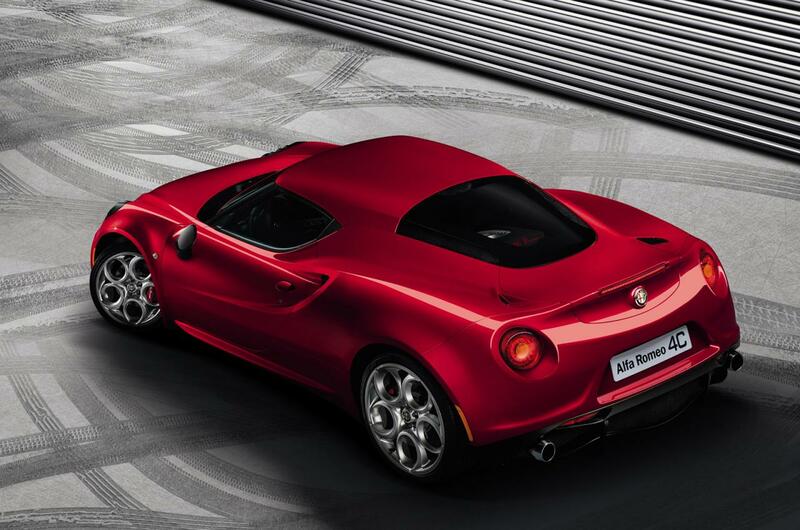 The Alfa Romeo 4C will also benefit from new variants such as the Racing, Stradale and Convertible models. The first two are expected to get a more powerful engine developing around 265 horses while obviously, the Convertible version will stand out thanks to its open-top configuration.